Having just pressed the send button for two entries into a local business awards competition for a client I thought I would share some thoughts about why it is good to get involved. There are lots of marketing and PR opportunities along the award submission journey so go for the ride! Winning or being shortlisted for an award raises your reputation as a trusted expert in your field. You know you are experts, but being nominated for an award by someone else is independent praise for what you do. This counts for a lot when potential clients are checking out your products and services as they are more likely to be impressed by third party endorsement. 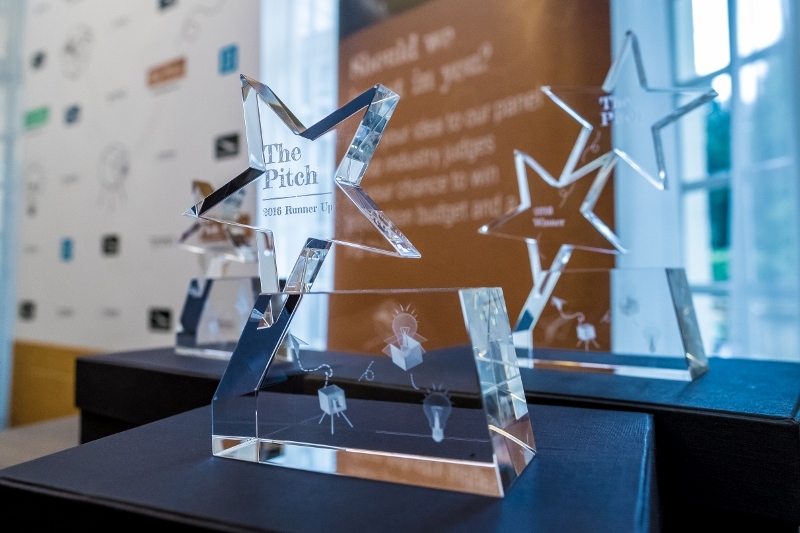 Your award submission will be judged by an independent panel of judges. They will be a panel of respected business leaders who will be assessing your business for the skills you present. 3 rd party endorsement is really powerful. We all know that life takes over and we carry on working and doing but this allows us to stop and think. It forces you to set targets and objectives and makes you think about how you have delivered against them which can really assist in future planning of the business. I’m sure other competitors will be applying but there will be plenty who don’t. Why not use the opportunity to raise your profile and remind people you are still alive and kicking and remind them of the services you offer. If you progress in the competition then it will set you apart from your competitors. Taking part in the process gives you things to write about. Just like I’m doing now! Why not share your story. Your personal experience and what you have learnt along the way. Of course if you win you have a great story to tell and you will want to tell the world about your latest accolade! When working with new clients or partners demonstrating your success at awards might just give you the edge you need, provide you with more credibility and the fantastic endorsement of your work. This really could give you the edge over the competition. Having that precious trophy, emblem or avatar to boast about will give you the edge you need. Investors will only provide fiancé in worthy causes, customers like to buy from trusted sources and new employees like to feel they are working for a quality company who are good at what they do and will look after them. Of course if you progress through the competition and reach finalists stage or win a category you will have every reason to celebrate. Take the opportunity to share your news with customers and potential customers and why not treat your staff while you’re at it. After all you wouldn’t have much of a business without them!